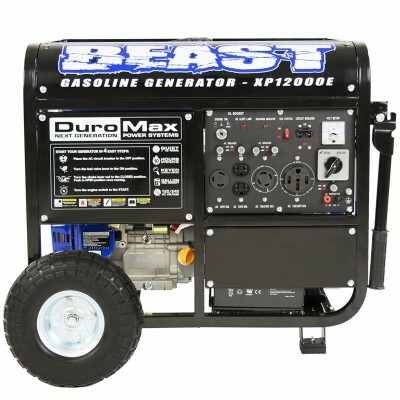 You can trust DuroMax to carry a wide, high quality, power product line. DuroMax’s mission is simple: provide the best service and products to customers at the lowest prices possible. DuroMax takes pride in their commitment to customer service and the products they sell. DuroMax generators are provided by Imperial Industrial Supply. Providing over 20 different models, 2 unique designs for single, triple and four cylinder engines, DuroMax and DuroStar are brand names synonymous with affordability and reliability. Rugged. Durable. Dependable.